I’ve been dreaming about this day for months. It’s one that I played over and over in my head to see how perfect I could make it for you guys. Because honestly, you deserve the best and only the best! 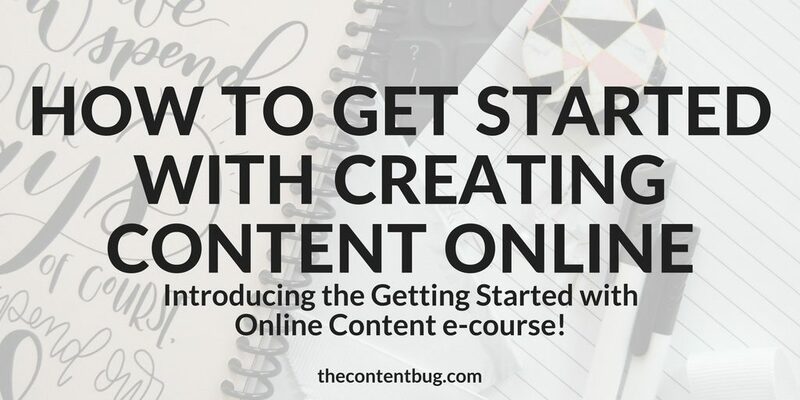 So today, I want to talk to you about how to get started with creating content online. So over the past few months, I’ve been brainstorming, planning and creating something very special for you guys. Because honestly, the answer to that question doesn’t come easy. There isn’t 1 thing that I could tell you to help you get started with creating a success online. But what I can tell you is that creating amazing content is the foundation to creating your success here online. And you need to know exactly how to create amazing content so that you can build your online presence. So today, I’m so excited to announce that I’ve created the perfect solution to help you create content that you can be confident in. The perfect solution to help you create content that not only engages with your audience but also builds a following. The perfect solution to help you create content that generates organic traffic and helps you to monetize your passion! 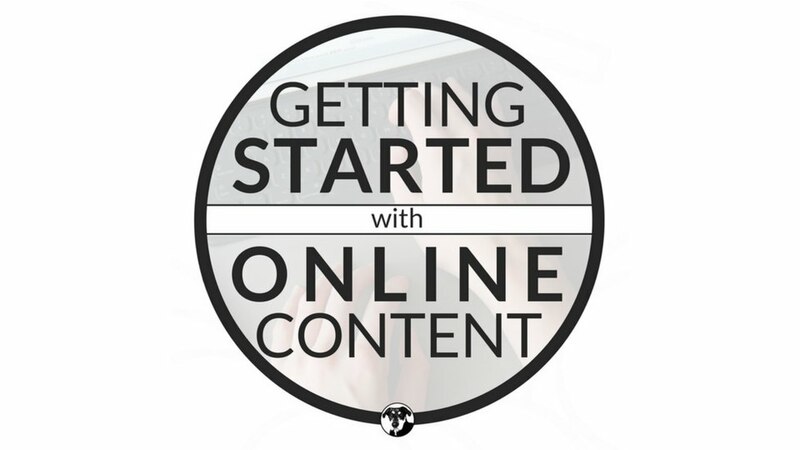 Today, I’m launching my first online course called Getting Started with Online Content! Are you trying to grow your online presence but you don’t know where to get started? Or maybe you keep creating content week after week and your audience doesn’t seem to grow? Or you’re ready to take your content writing skills to the next level to create the success online that you’ve always dreamed of? If you found yourself even slightly shaking your head yes, then I want to have a little chat. Keep reading. Would you believe me if I told you that not too long ago I was in the exact same spot you are in? I would have been the person on the other side of the screen shaking their head yes to all of those questions. I felt like I was constantly spinning my wheels creating blog post after social media post with little to no result. 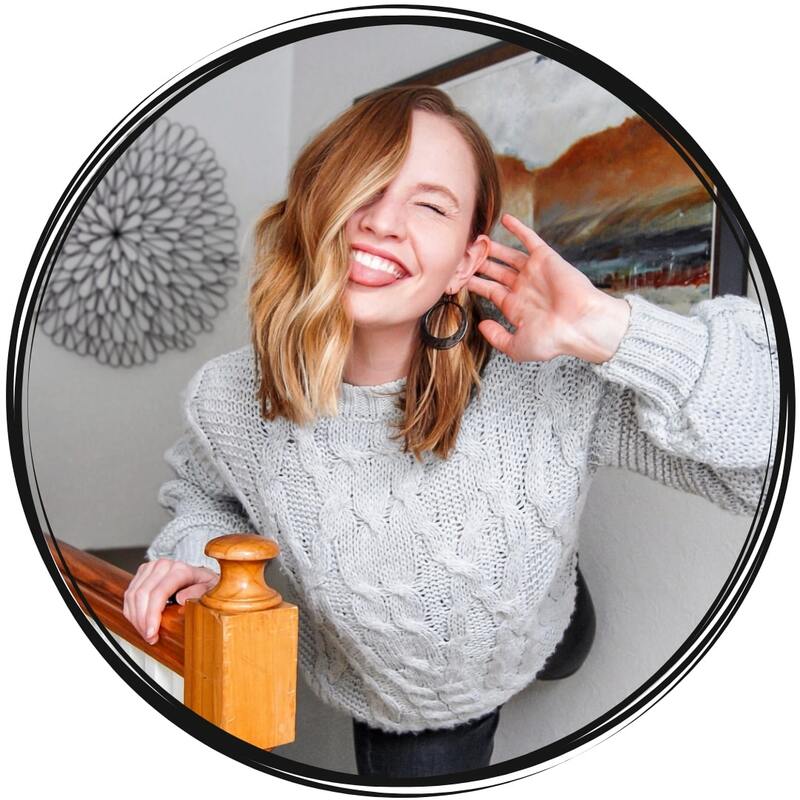 I couldn’t figure out why my website wasn’t growing, why my social media following was stagnant, and why I wasn’t making any progress toward my money making goals. And I felt like throwing in the towel. I would tell myself that I clearly wasn’t good enough or that I didn’t know what I was doing so why even try. Now, it’s pretty obvious that I didn’t give up. I didn’t cave into my self-doubting thoughts. And here I am today, able to help other bloggers and online entrepreneurs who are in the exact spot that I was in. And I’ve got the answer to get you past that hurdle: creating amazing content is the basics of your success. If you could take anything out of this article today, it would be that one sentence. Creating amazing content is the basics of your success. So are you ready to be successful online? Are you ready to start creating amazing content? Without amazing content, you can’t grow your audience. And you can’t grow your online presence into something that you can be proud of! So everything else that you do is simply spinning your wheels and wasting your time when the answer is right there in front of you. When I first started blogging, I had no idea what I was doing. And I kinda had a leg up because I was coming from the digital marketing industry. But even with that knowledge, it didn’t help me out too much. But the worst part was that when I looked up courses to help me get to where I needed to be, they were all way too expensive. I couldn’t justify spending anywhere from $200 to $1,000 on an online course when my blog was just starting out. I mean… I didn’t know if it was going to be successful! And it surely wasn’t making any money from it. So why would I throw more money into it? That’s really where all my self-doubting thoughts began. 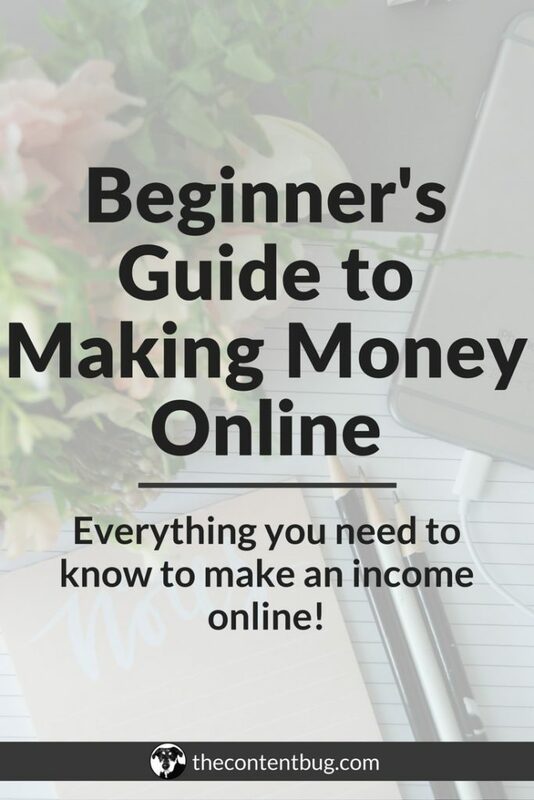 So when I started creating this course, I knew that I wanted to make it accessible to even the beginner blogger or business owner. I wanted everyone to be able to get their hands on the information they need! Because honestly, this is something I wish was available to me when I was just starting out. So this course is not only extremely beneficial with over 4 hours of video, but it is also affordable. Let’s start by talking about what you’ll get out of this course. Because in reality, this course is all about you! 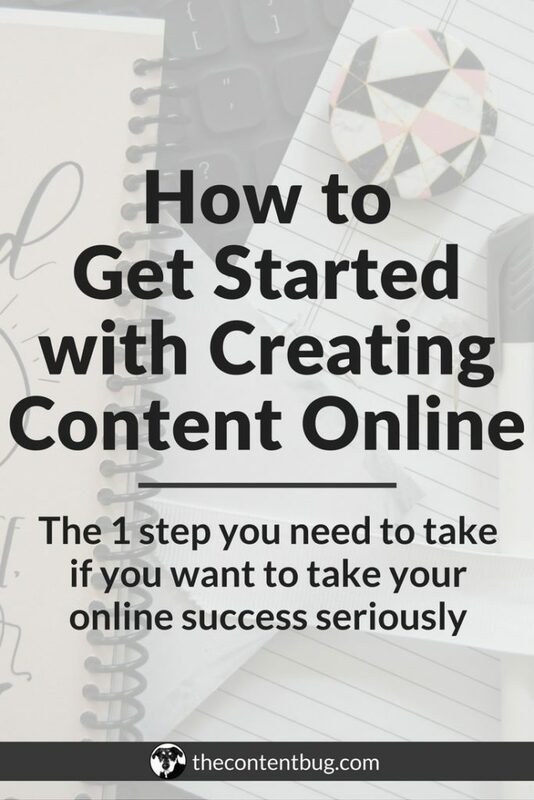 You’ll have a set plan to make money by creating quality content for your audience so you can continue to create an amazing success here online! And one of my favorite parts about this course is that once you sign up, you’ll have lifetime access. And I mean LIFETIME! That means that you’ll have access to over 225 minutes of video, workbooks, and resources for FOREVER! So you can take this course as many times as you want and get the maximum value out of it. Oh, and of course, as the digital world changes, the information in this course will change as well. So there is no need to search Google for the latest information you need to know. Just check back with the course to see what’s new and updated so that your content can always succeed. Now that we’ve talked about all the good stuff, I bet you are wondering about the price. Well, remember how I told you that I wanted to make this course as accessible and beneficial as possible? 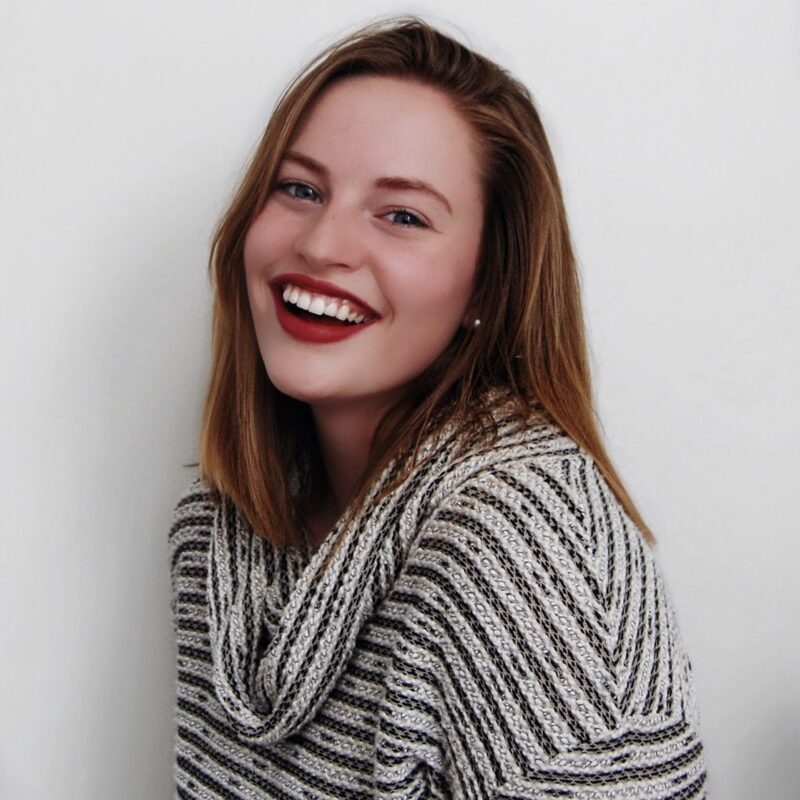 I understand that you need a course that is in your price range and will help to steer you on the right track to creating an unbelievable success here online. So I’m opening this course up for enrollment for FREE! Yep. You read that right, my friends. But before we go any further, I want to talk a little bit about the curriculum. Because I’m going to guess that just listing off the benefits above wasn’t enough to tell ya what exactly you’ll learn from this course. I’ll start this course off pretty easy for you guys. I don’t want to have you running back to safety after watching the first video! So we’ll start with a basic introduction. In this section, you’ll learn a little bit about me, how to navigate the course, and tips for success. Plus you’ll get access to a resource list that is PACKED with resources that I’ve never shared anywhere else. Now, this is where the fun begins. But I’ll still take it a little easy on you guys. In this module, we’ll talk about exactly what content is so that there is no confusion. We’ll even discuss things like the saying “content is king” and the relationship between SEO and content. You’ll start to see some examples of amazing content and the true benefit you could receive once you start implementing the content strategies talked about in this course. And at the very end of this module, you’ll create your brand personality that you’ll use when writing all of your content! MODULE 2: So you think you can write… online? You don’t know where you’re going if you don’t know where you’ve been, right? So in this module, we’re going to talk all about what makes amazing content and what makes an amazing content writer. This is where you’ll get down to the heart of your content to realize what you are already amazing at and what you might need to improve. 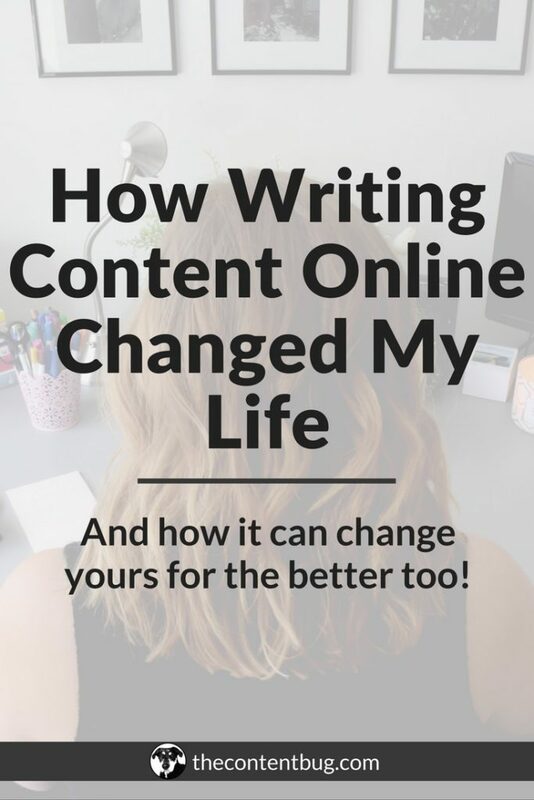 So… do you think you can write online? Your content is only as good as your content strategy. And if you want to see your content succeed in the long term, then you need to work on that strategy! In this section of the course, we’ll go over the important parts of creating a content strategy including how to perform keyword research on Google and Pinterest. And we’ll talk about how you can create a unique content calendar that actually works for your blog and social media. Did you know that each platform requires a unique style of writing? Yeah, when I started out, I didn’t know that either. So for 7 videos, I’m going to walk you through the different types of content and how to write for each of them! You’ll also learn the how to start writing click-worthy headlines and how to syndicate your content. This is my best-kept secret when it comes to creating content week after week! So you definitely want to get the inside scoop on that! This may be probably the least fun module because we talk all about SEO! But if you want to grow your success online, then you need to master the art of writing SEO friendly content. So I break it down into little bite-size chunks so SEO doesn’t seem as complicated as it’s made up to be. 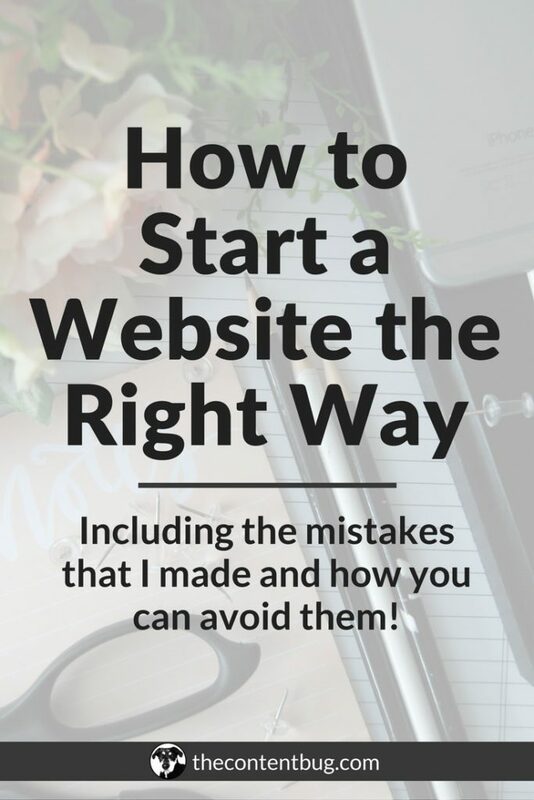 Plus I’m sharing a little late night chat about some things you need to know that aren’t talked about in other areas of my website and even this course! 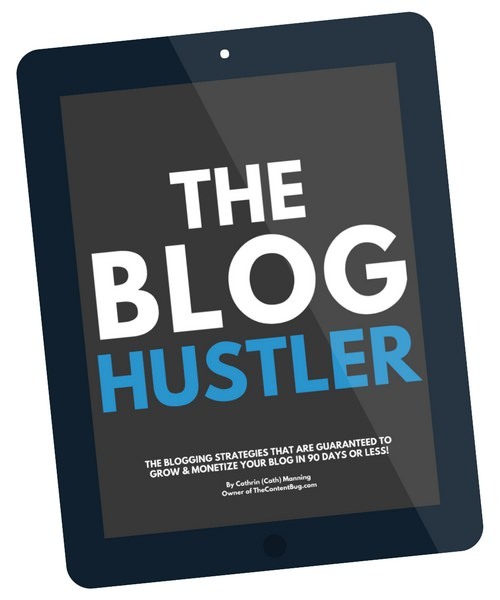 The module you’ve all been waiting for: how to monetize your content. In the last module of this course, you’ll see how you can take everything you learned in this course to turn it into a serious income. Whether you want to start a business or just run a blog, we talk about it all! And I give you access to resources that you need to get you started. To wrap up this course, I’m going to share with you what holds even successful writers back and the 1 final tip you need to see your content succeed. This section is short, sweet, and to the point. I want you to get out there and start creating amazing content already! Attached to each module, you’ll see a downloadable resource. These are workbooks and guides that you need to get the most out of the content you receive in this course. It’s not enough for you to just watch a video of me talking… you need to put the information to use! And you’ll only reach the level of success that you want by taking some serious action! So these action items are to help you get movin’ toward content writing success. This course is made up of 39 videos, 6 downloadable resources, 1 complete resource list, and several check-in points to see how you are doing and what areas could improve. And I’m giving this information away to you for FREE! So what do you say? Are you ready to invest in yourself, your content, and your success here online? I hope to see you on the other side writing amazing content with me. Have other questions about this course? Feel free to email me at thecontentbug@gmail.com with the subject line [COURSE QUESTIONS]!